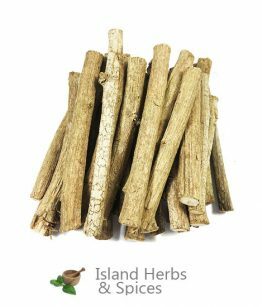 What is Jamaican Chew Stick? 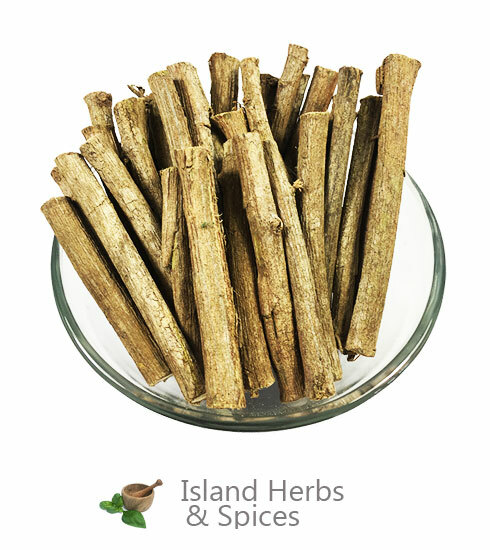 Jamaican Chew Stick, formally known as Gouania Lupuloides, is a plant that belongs to the Rhamnaceae family. 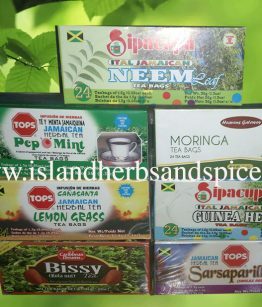 It is normally found in Jamaica’s woodlands and is commonly used by locals, primarily Rastafarians, as a natural way to clean the teeth. 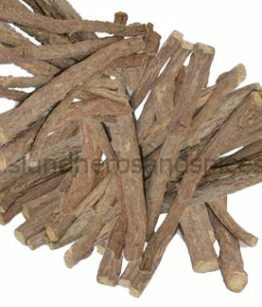 The Jamaican Chew Stick grows as a climbing vine in rows of closely spaced shrubs and trees and it also features a woody stem. The herb is known to contain antibacterial and anticariogenic properties, which means it contributes well to overall dental health by replenishing needed minerals to the teeth and fights against the acid that causes tooth decay. 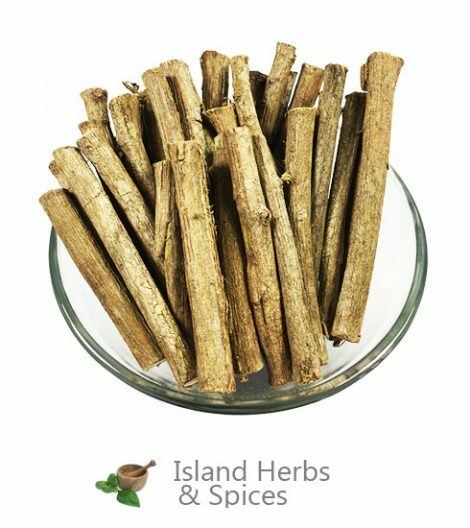 How to use Jamaican Chew Stick? 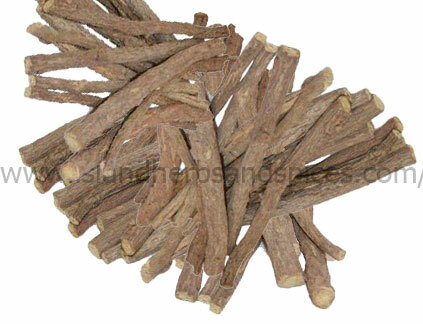 Jamaican Chew Stick is primarily used to clean the teeth. To do so, a piece of the vine must first be severed; the bark must then be properly peeled. After peeling off the bark you can then proceed to chew on the tip of the herb but be aware that it might take some time to get used to the slightly bitter taste of the chew stick. You will also notice that the tip will become frothy and exude foam but do not be alarmed as this foamy substance will do wonders for the teeth and mouth. 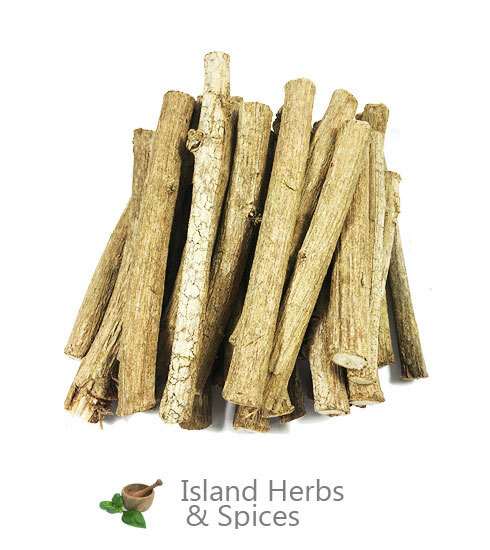 Jamaican Chew Stick is also at times used as an ingredient in the making of Jamaican style ginger beer. As stated above, Jamaican Chew Stick features antibacterial and anticariogenic properties and it is a good local remedy for toothaches and for preventing tooth decay. The vine is also a good natural way to clean and whiten teeth along with staving off plaque and tartar build-up in the mouth due to the fact that the foam that is emitted from the tip of the peeled vine when chewed works in almost the same way that toothpaste and dental floss do. The vine’s foam travels between closely bunched teeth and to all areas of the mouth to deliver a good, natural cleaning. 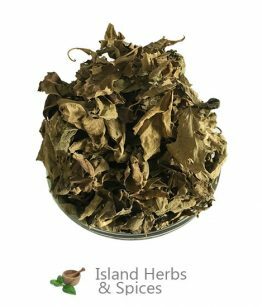 After purchase the herb is harvest dried half way vacuum seal and shipped, please allow three to four days for the process before shipping. select express shipping for this item.